Seven African nations signed a pledge dedicating themselves to the sustainable development of the palm oil sector, known as the Marrakesh Declaration, at the UN climate talks in Marrakesh, Morocco last November. As demand for its product continues to grow, the palm oil industry is reportedly eyeing Africa as its next big expansion opportunity. 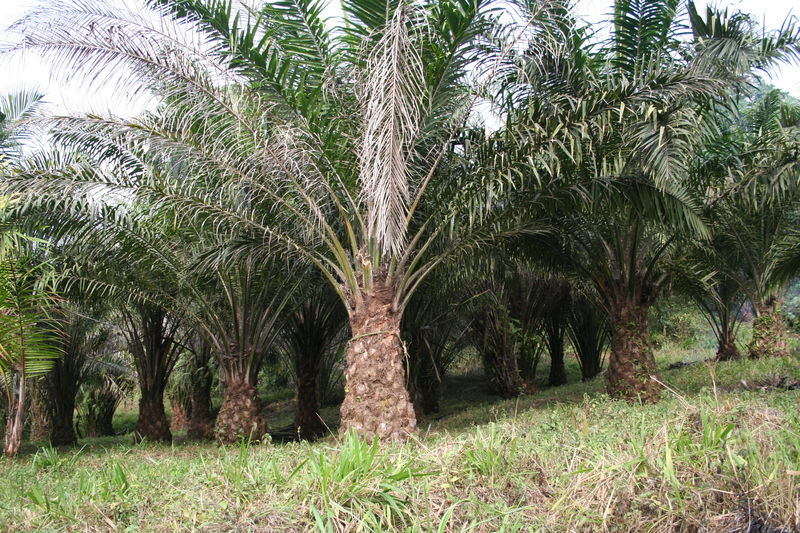 It’s been estimated that, over the next five years, as much as 22 million hectares (or more than 54 million acres) of land in Central and West Africa could be converted to oil palm plantations. 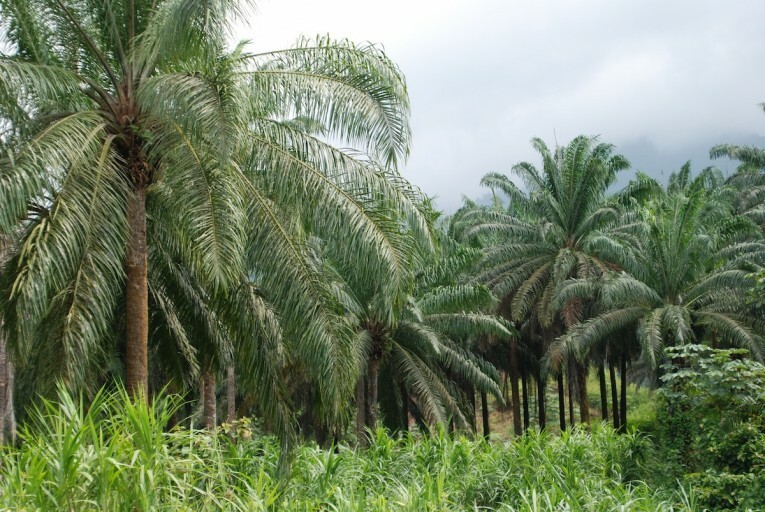 It’s been estimated that, over the next five years, as much as 22 million hectares (or more than 54 million acres) of land in Central and West Africa could be converted to oil palm plantations. According to a study published in the journal Environmental Research Letters earlier this month, those seven nations, which collectively represent 70 percent of Africa’s tropical forests, have good reason to be proactive when it comes to managing the rollout of oil palm operations within their borders. 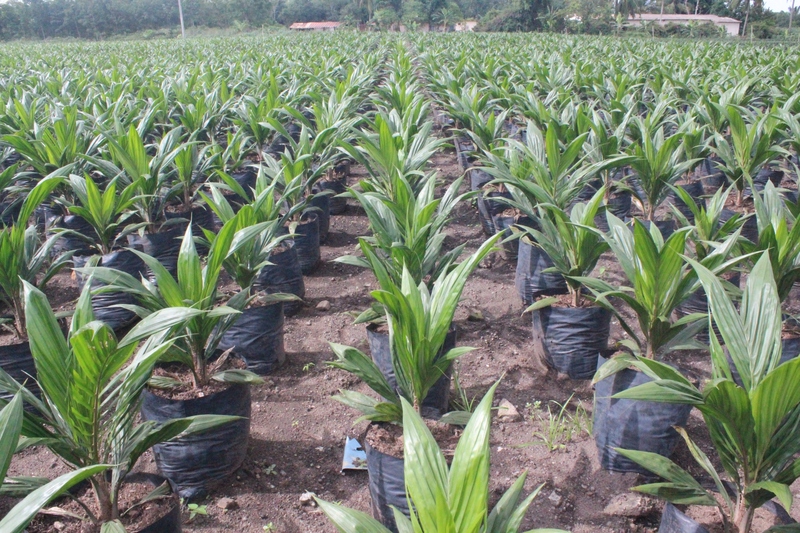 But there is also reason to hope that oil palm expansion in Africa will be done more sustainably in Africa. Four of the six Congo Basin countries (the Democratic Republic of the Congo, Equatorial Guinea, Gabon, and the Republic of the Congo) plus Côte d’Ivoire, Liberia, and Sierra Leone, were found to be most at risk, with the highest average forest cover and lowest amounts of potential cropland outside those forest areas, per the study, meaning that any new cropland expansion will likely be done at the expense of forests. Asics Gel Kinsei 6 Femme “Foreign investment in these countries was concentrated in oil palm production (81%), with a median investment area of 41,582 thousand [hectares],” Ordway and co-authors add in the study. But if these African nations were to adopt policies that prioritize forest conservation and local control of the land, they could still largely avoid the widespread deforestation and associated impacts for indigenous and other local forest communities that has accompanied agricultural expansion in other tropical regions, the researchers argue. nike buty męskie Ordway and her co-authors propose a number of ways African countries can limit deforestation even while allowing for the growth of oil palm and other agricultural sectors, including: investments aimed at ensuring small and medium-scale farmers continue to drive agricultural expansion in Africa, which will alleviate poverty and avoid conflicts over land; cultivation of shade crops such as cocoa to help promote conservation of forest cover; and engaging African consumers on issues around deforestation, as they are currently the end users of most locally grown crops.